What would you want if you could actually see it for what it is worth? Moldy Bread or Lifey Bread? Not sure what this means? Read on! Earlier in Chapter 6, Jesus feeds FIVE THOUSAND or so men, and who knows how many women or children came along, with just five loaves and two fish. Boom Boom. What do the people immediately think of after this?We gotta keep this guy around. Even if he doesn’t want to? Yea, if he could solve the world’s problems! We should just make him king! This way he’ll overthrow the Roman empire and feed us all forever and we’ll never go hungry again! Not bad thoughts to be honest with you. If you found someone who had the potential to feed the masses and end world hunger, you’d probably try to find a way to keep him around too, especially if your people are the majority people in hunger and oppression. Though Jesus knew they were hungry and had compassion on them to feed them and not turn them away, he had a higher priority in mind. So when they find him after he crosses the sea to the other side to get some peace and quiet, he confronts them about the truth of what they actually want from him. I think this small passage is deep and profound. One thing that surprises me is that Jesus is saying that they are not even following Him because of the possibility that he might be the God of the universe, but simply because they had their physical desires temporarily fulfilled through Him! I wonder about that for myself and maybe you can wonder along with me about this for yourselves. 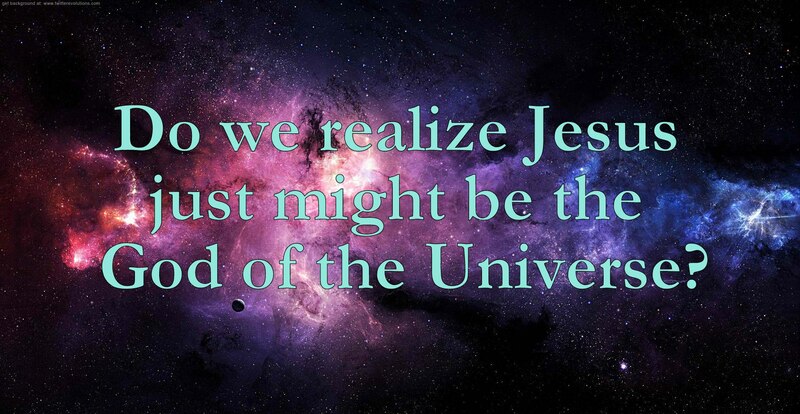 Do we even realize the reality that Jesus might be the God of the Universe?! Are we so blinded by our own desires that we are duped and drugged from seeing the creator of everything imaginable? Not only that, but how can we actually put our own desires over possibly knowing and being in a relationship with the God Almighty? These people were following Jesus and searching after Him because He was the means to the end of their own physical pleasures or problems. How do I do this to Jesus? I definitely remember praying to God in elementary school before I even believed in Him for snow so I could enjoy a snow day. Or praying for a good grade so I wouldn’t be embarrassed to show my test to my dad when he had to sign it. These are not bad things, but I prayed them for my ultimate pleasure. Jesus exhorts us to not work for the food that perishes, but for the food that endures to eternal life. This means that yes, we do have to work. There is some effort on our part, but where is this effort being put into? What are you working for or towards in your everyday life? Why do you study? Why do you work? To what end? Are we just working for something that satisfies us today but “perishes” tomorrow? The food that endures to eternal life will be given by Jesus. It is later explained that this food is to believe in Jesus. God calls us simply to Himself, which could possibly be the greater thing we can ever have in existence, but we have such a hard time seeing past ourselves and our own desires. Jesus is not here to satisfy your tummy, your dreams, even your good will for other people, He’s here for you. He wants you to see Him as He created you to, the other half, the groom, your lover, true satisfaction, LIFE. Who or what are you actually living/working/looking for? Are you looking for Jesus for Him or for Him to satisfy your tummy? 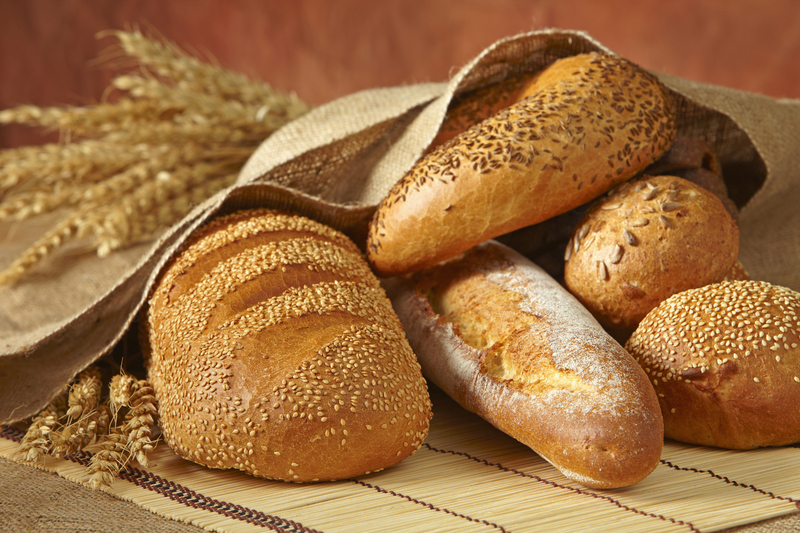 Are you working for the food that perishes or for the food that endures to eternal life? Are you blinded to the goodness of a relationship with Jesus? 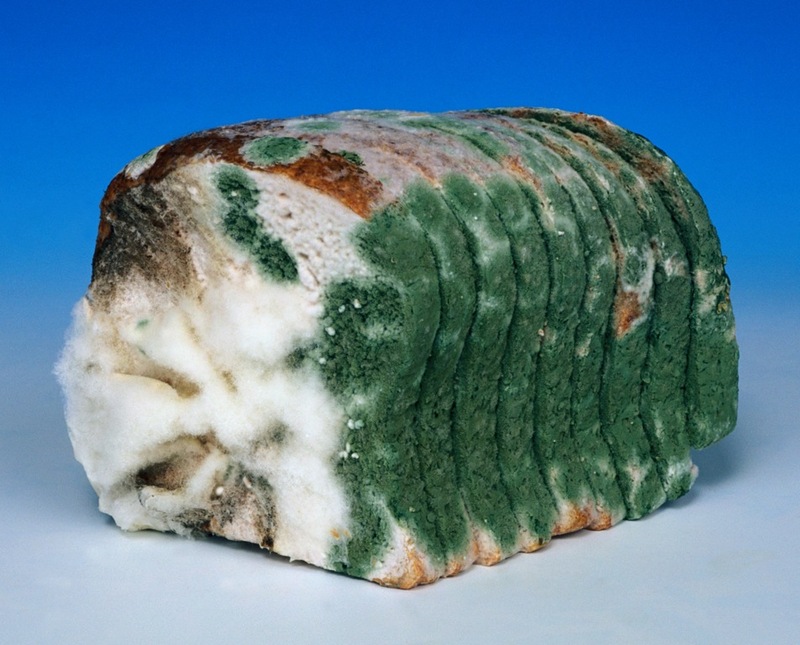 I just came across your blog post from Feb 2014 on (Moldy / lifey bread) and the call to focus on Jesus Christ as the bread of the life. Here in April 2015 – this was a word in season for me. I hope you are continuing to pursue your life and ministry in God and your love for Him.